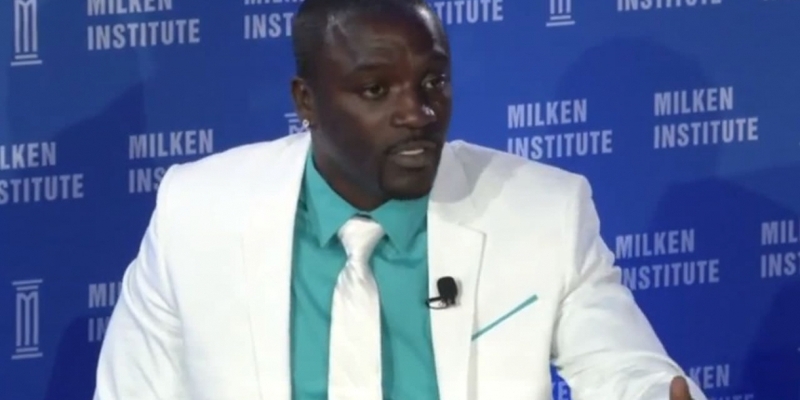 Bitcoin “is going to change the world from a money transactional standpoint not just for Africa, but for everywhere”, said recording artist and producer Akon at the Milken Global Conference this Wednesday (30th April). His declaration is the latest of celebrity endorsements helping the technology and digital currency gain trust among the general public. The support of influencers like Marc Andreessen – the entrepreneur, software engineer and co-founder of Netscape who now heads venture capital firm Andreessen Horowitz – and adoption by businesses like Overstock.com has been exciting for those in the bitcoin world waiting to see it gain mass-market adoption. No matter the reason or the scale, stars of the entertainment and sports industries are slowly giving bitcoin their nods of confidence, and many hope the world’s skepticism shifts with theirs. Here are 10 celebrity figures investing in, using and talking about bitcoin. Actor Ashton Kutcher is the co-founder of venture fund A-Grade Investments, who have invested in BitPay, the payment processor that allows merchants to accept bitcoin payments. “The notion that we could civically monitor each other in an anonymous way actually keeps the anonymity of the Internet, we don’t have to worry about Big Brother and that same infrastructure that built out bitcoin could be used in the security industry for mass good,” he added. 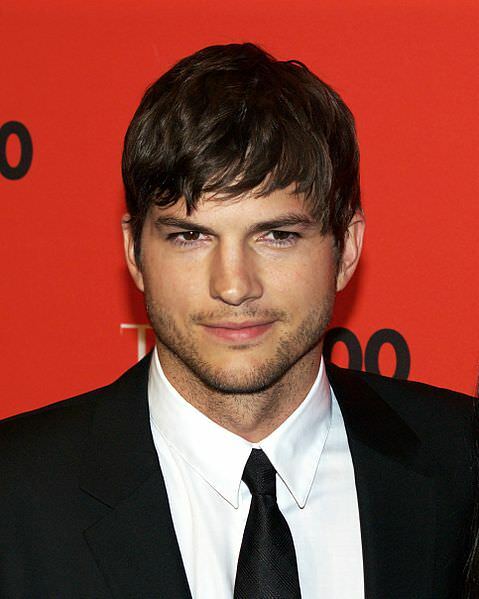 Kutcher has been successful as a venture capitalist in the tech space following an offer by Andreessen, with whom he has since become close, in 2009 to invest in Skype. He has also invested Spotify, Airbnb, Foursquare and Uber. 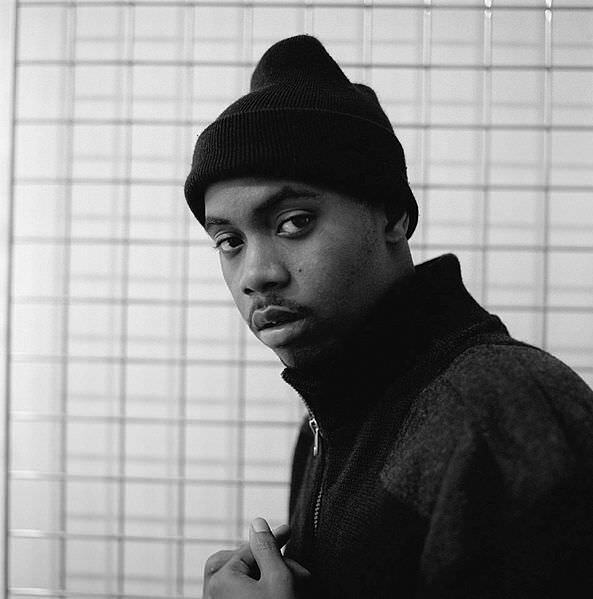 Rapper and songwriter Nas, along with his manager Aymen Anthony Saleh, are investors in more than 40 startup companies including digital wallet company Coinbase and 500 Startups, the Silicon Valley incubator accelerating bitcoin companies. And they’re just getting started. Last year, Coinbase raised $25 million in Series B funding led by Andreessen Horowitz, thanks to whom Nas and Saleh learned how to approach and assess their potential investment opportunities. The firm’s partner Ben Horowitz is close with them, according to Saleh. Earlier this year, singer Lily Allen confessed that she blindly declined the opportunity to perform a live gig on the virtual world website Second Life for £6 million paid in bitcoin. Given the timing and venue, however, it’s more likely the offer was for Second Life currency Linden dollars rather than bitcoin. Last Christmas former Spice Girl and X Factor judge Mel B partnered with London-based CloudHashing to become the first musical artist to accept bitcoin to purchase her music. The company had a booth at the Austin music and technology conference SXSW this year to showcase their service to industry icons and enthusiasts still new to bitcoin. “Yeah, I know a lot of people are skeptical, but I feel like if everything’s going to live online, why not bitcoins? Being backed by gold seems very old and nostalgic to me. Actress and comedian Roseanne Barr, made famous by her eponymous sitcom and who has since run for president, among other political involvements, began publicly backing bitcoin last spring. Actor and comedian Drew Carey tweeted about bitcoin last year, gently encouraging wider bitcoin adoption at least in the food and beverage industry. While finding restaurants that accept bitcoin is still significant, just one year later hundreds of businesses are now familiar with it, and some accept bitcoin payments and have been very pleased by its effects on business. Those featured on the online merchant directory Yelp can now even indicate if they accept bitcoin. “The decision was based on supporting the fan-base choices to transact via the latest medium — not unlike PayPal or traditional credit cards,” Sherman’s agent said in an interview. A tweet last month by former National Football League star Chad Johnson asking how to use bitcoin shows that he is at least thinking about how to incorporate it into his daily life. Johnson currently plays Canadian football for the Montreal Alouettes. The tweet came shortly after the Sacramento Kings revealed that they too would begin accepting the digital currency online for purchases of fan gear, merchandise and tickets. The NBA team was the first major sports team in the US to do so. The San Jose Earthquakes soccer team has also embraced bitcoin. In a tweet last December, rapper and singer-songwriter Snoop Dogg teased that his next album would be “available in bitcoin” and “delivered in a drone”. Although the tweet was facetious, he responded more seriously to Bitpay and Coinbase when they reached out to him offering their services. Snoop Dogg’s representatives later said in an interview that he was not serious about accepting bitcoin, but the news brought waves of attention to the digital currency by the general public.